The banks have sent their letters to ACS and Atlantia confirming the amount they are willing to lend the companies to finance their buy of Abertis. The amount is 27.6 billion euros for a transaction which is worth 18.184 billion, according to what financial sources flagged to the economic daily Expansion. Both companies have chosen 26 banks to close the credit. The presentation of the takeover bid for Abertis by Hochtief (ACS subsidiary) is the first step in a series of different phases. 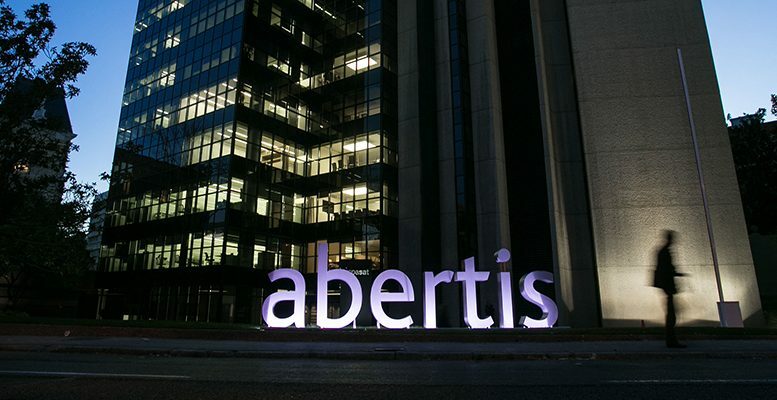 So, Abertis will be sold to a joint venture formed by Atlantia (with 50% plus one share), ACS (with 30%) and Hochtief (with 20% minus one share). The syndicated loan of 18.184 billion euros will be paid back because the joint venture will have its own financial structure. ACS and Atlantia will contribute between 7-8 billion euros of capital to the joint venture, so the financing requirement from the banks will be reduced to around 10 billion euros. This will take the form of a syndicated loan backed by the same banks which participated in the original 18.184 billion loan, although the amounts will be lower. That said, ACS and Atlantia’s aim is to cut debt, and to do that it will refinance 7 billion euros via bond issuances and the sale of assets, keeping bank financing of 3 billion euros as a long-term loan.